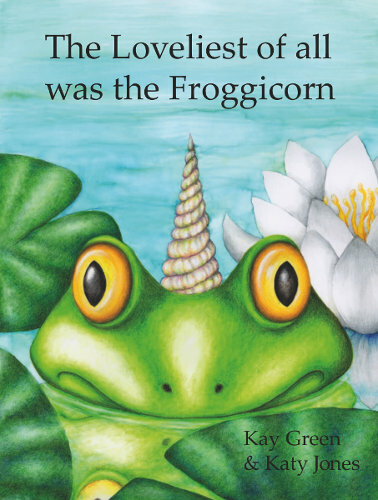 This picture book tells the charming tale of the little-known Froggicorn, introducing the Ancient Teller of Stories and a variety of mythical beasts along the way. 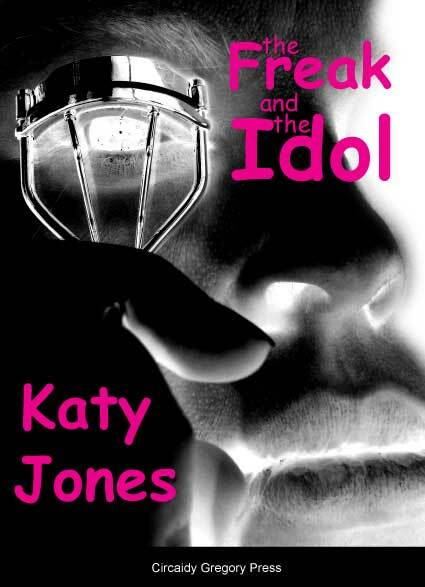 Written by Kay Green and illustrated by Katy Jones. They’re very famous, everyone knows what they are, even though (shh!) they may not quite… exactly… er… exist. But no-one has heard of the Froggicorn. Why is that, when The Ancient Teller of Stories thought he was The Loveliest Mythical Beast of Them All? Children will enjoy discovering the answer to this question as they hide behind the reeds with the shy Froggicorn and watch the Ancient Teller of Stories meeting a succession of classic mythical creatures. At around 500 words, with clear, lyrical text and plenty of interesting illustrative detail, this book is most suitable for children aged around 3-7 years. 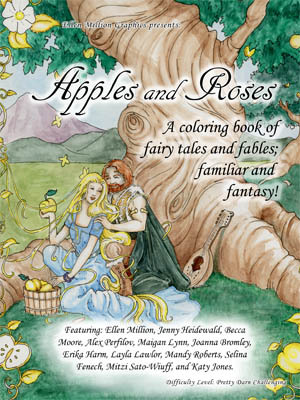 The story was written by Kay Green and has 36 full colour pages, lavishly illustrated by Katy Jones. Copies bought from this site are signed by the artist and can be personalized. Leave a note at checkout of any names or details you would like included. This book has delighted my four-year-old and two-year-old grandchildren. They requested an immediate re-read when it was first read, and were delighted with all the small details they could pick out in the lively and colourful illustrations. 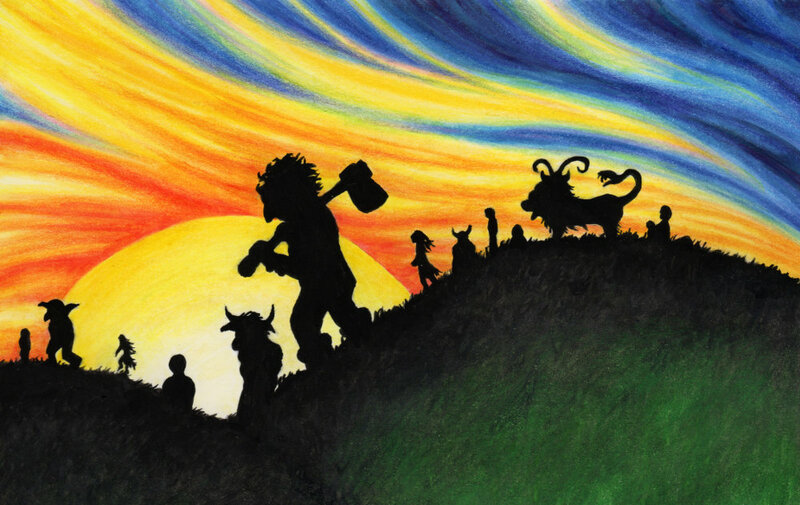 The idea of the fantastic creatures themselves recounting their tales to the teller of stories really appealed to them, and gave me a chance to tell them some of the wonderful myths associated with the various characters. 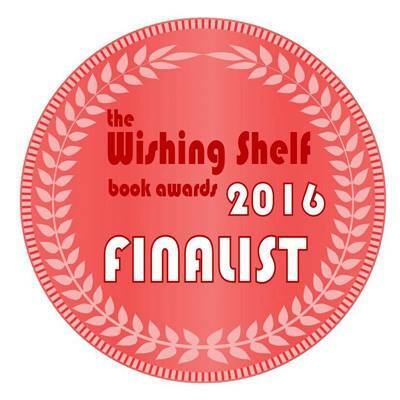 The endearing Froggicorn keeps the story firmly anchored in a modern reality – and introduces a charming new addition to the world of myth.